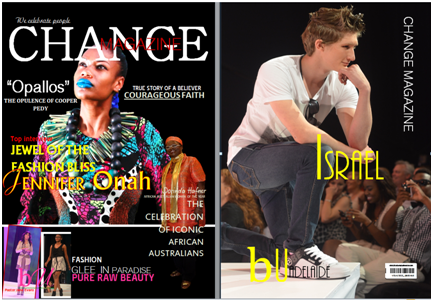 CHANGE MAGAZINE encapsulates and celebrates the essence of the African Communities in Australia. 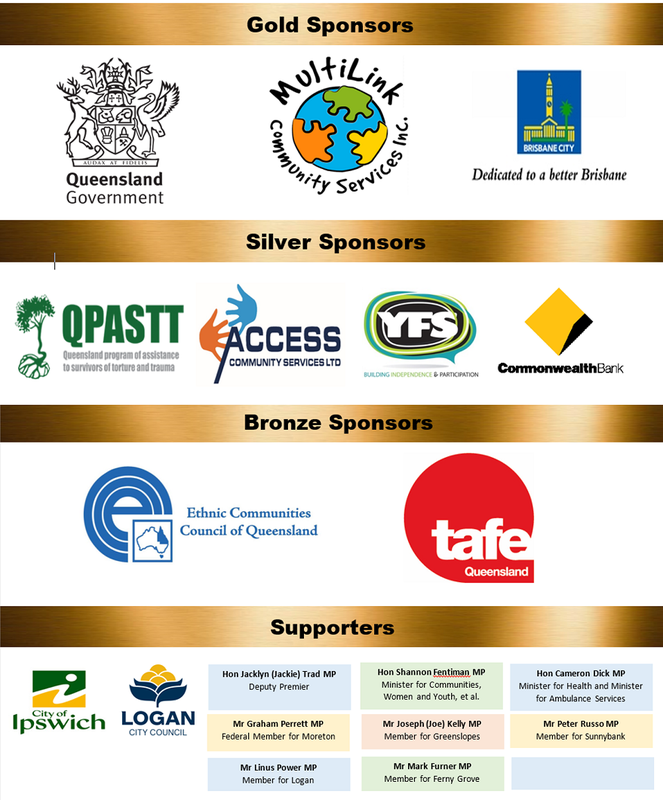 The magazine is all about people and events. It is a blueprint for all things African and captures the heart and soul of African people.